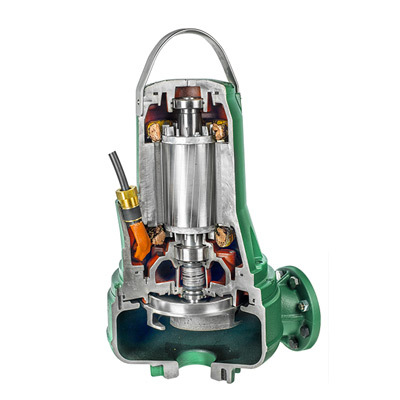 FK is the new DAB professional submersible wastewater pumps. Thanks to their construction, FK can guarantee reliability, efficiency and ease of maintenance, which are important values for installers and maintainers. 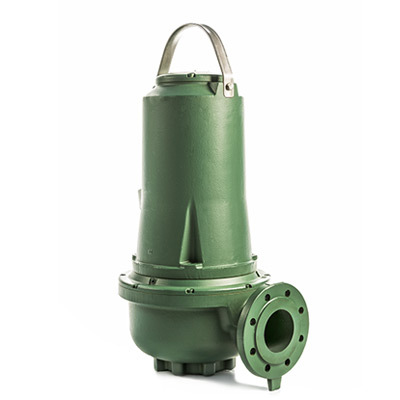 Suitable for the transfer of wastewater in public buildings, industries, subways and parking lots, the FK range has been designed for pumping wastewater with varying solids contents: from the drainage and surface water, up to residential wastewater; from wastewater with high fiber content up to industrial wastewater.